In the first of a two-part series, Norbar Torque Tools’ Philip Brodey highlights five things to consider for optimum torque wrench performance and longevity. When a torque wrench is in regular use, it does not need to be wound back. However, when storing a torque wrench for an extended period of time, users should always wind it down to the minimum scale setting, but never to zero. A fully loaded torque wrench, left in storage for a long period, can cause a ‘set’ in the spring, causing it to weaken over time. On the other end of the scale, by completely off-loading the spring, other components within the wrench may move fractionally relative to each other. When you reapply spring compression, the orientation of these components can change, therefore affecting accuracy. All in all, it is better to leave a bit of compression in the spring while in storage. 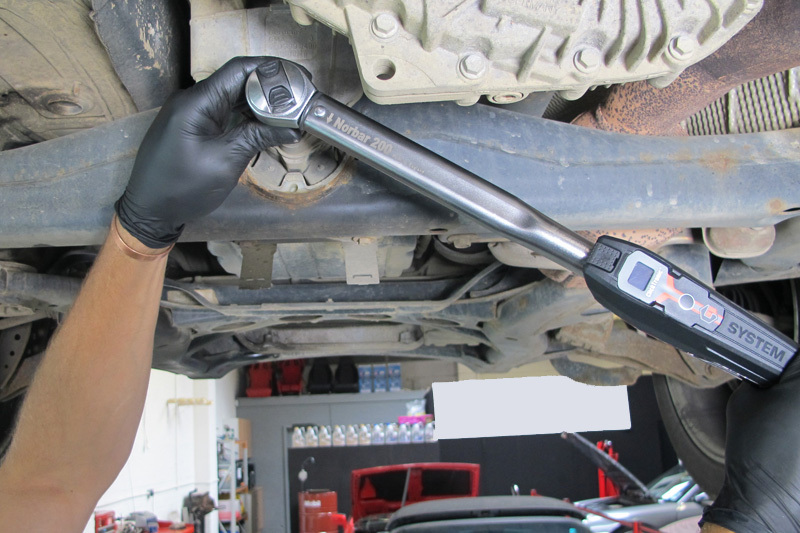 Users often allow torque wrenches to click multiple times, without being aware of the additional torque being applied to the bolts. 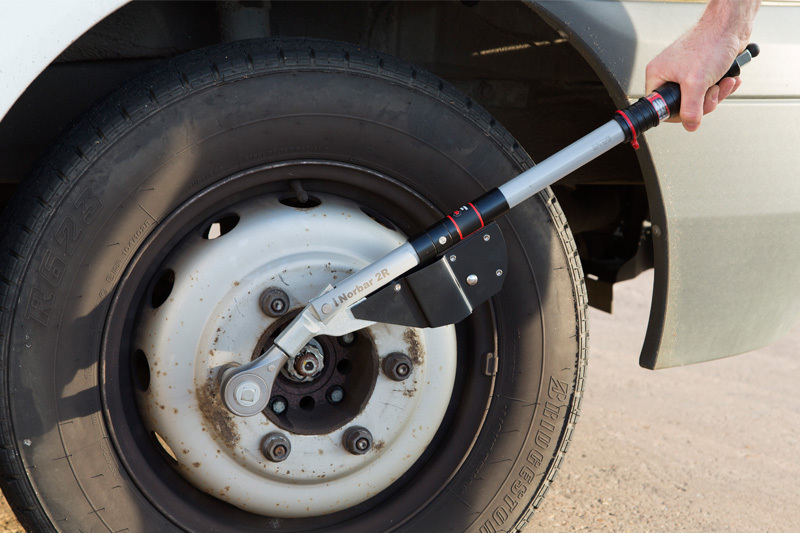 Operate your torque wrench in a smooth and steady manner and remember that one click is enough. Many torque wrenches will only indicate in the clockwise direction. Therefore, it is necessary for users to always check the wrench’s specification before using it on an anti-clockwise thread to ensure the tool is suitable and to prevent a loss of torque control. An example of a left hand thread is the left hand wheel nuts of certain vehicles. Converting torque units can be tricky but is a very precise process. To help users calculate units more easily, they can turn to Norbar’s calculator app – available on IOS and Android. Alternatively, the calculator is also available online, here. Equipment manufacturers will always provide the required torque for any given piece of equipment, so when adjusting your torque wrench it is important to ensure that these levels are met. Remember to always adjust the wrench up the scale to the required torque figure to ensure accurate setting. Keeping this advice in mind will see users getting more from their tool, with the wrenches becoming more accurate and lasting longer. The tips are simple, but the implementation of these basic rules can often be forgotten and that’s when mistakes can happen. We hope that users will see the benefit of this advice, take on board the comments and apply them, ensuring accurate results and the safety of applications.